The Application, Access and Content Security category acknowledges products that protect applications, data, identities or networks in cloud infrastructures or desktop and application delivery environments. 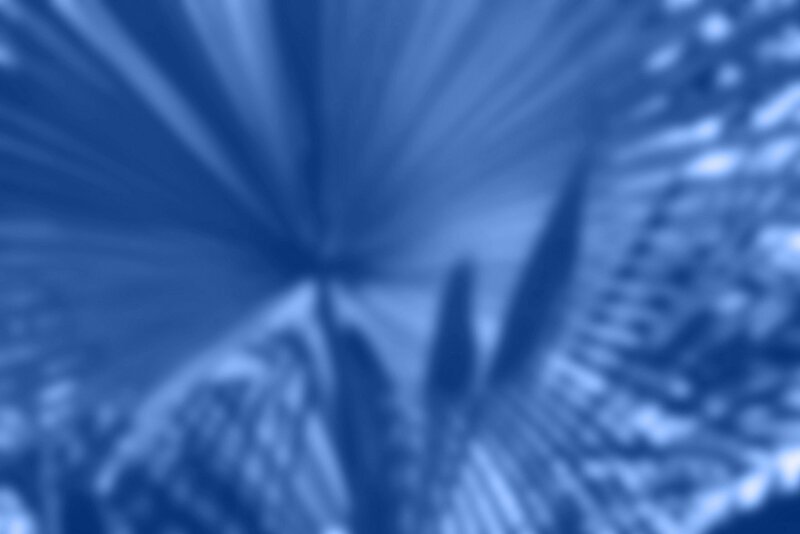 Judges' comments: ExtraHop Reveal(x) is intuitive and technologically smart; it enables resource-constrained IT departments to maximize security automation. 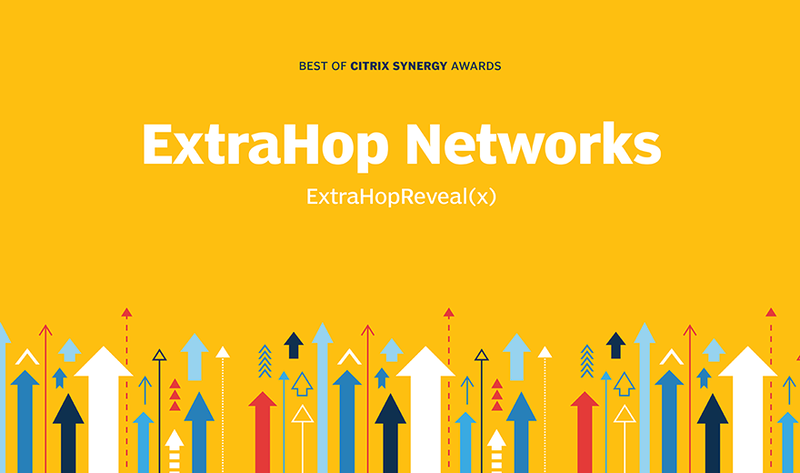 ExtraHop Reveal(x) provides value in Citrix deployments by marrying artificial intelligence with administrative ease.